Make your home complete by adding this stunning ornament to it. 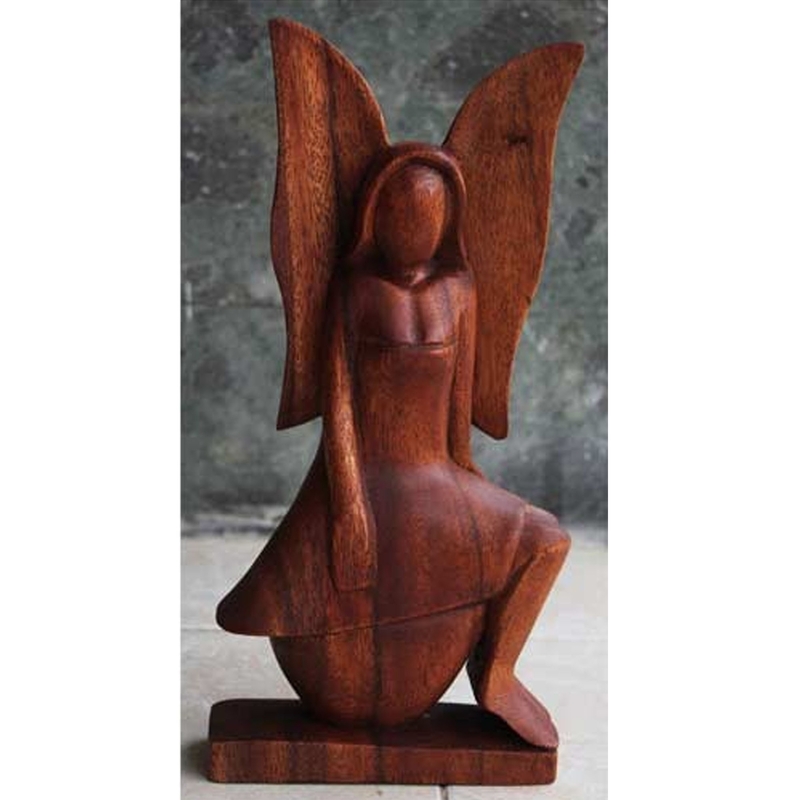 This beautiful ornament of an Angel Sitting will fit magnificently in a bedroom or lounge. With it's natural look, it's sure to fit into any home.